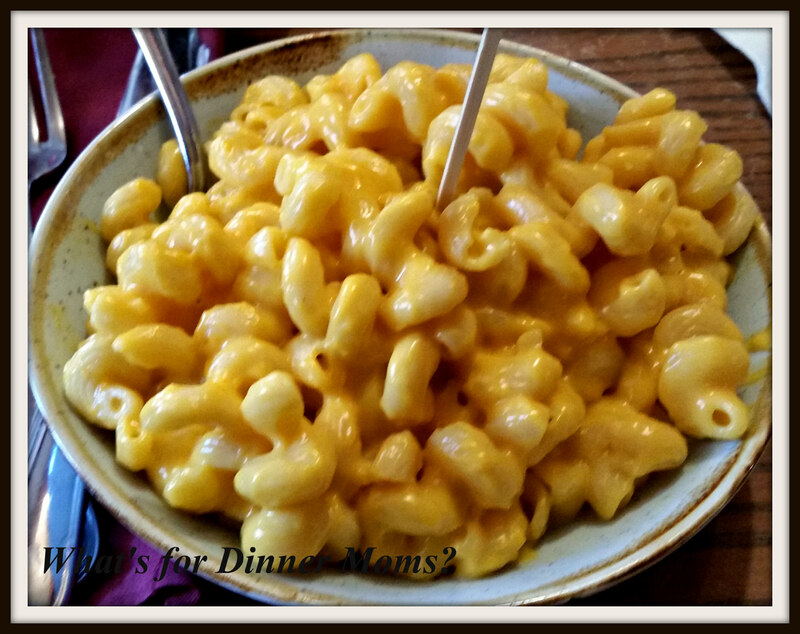 Disney: Revisiting Liberty Tree Tavern – What's for Dinner Moms? My son is a HUGE history buff. He especially loves American history and I knew he would love the theming of this restaurant. He hopes one day to be a Constitutional Lawyer. He hadn’t been to Liberty Tree Tavern since he was three years-old. My daughter and I had been in 2015 and knew he would love the history themed rooms and food. 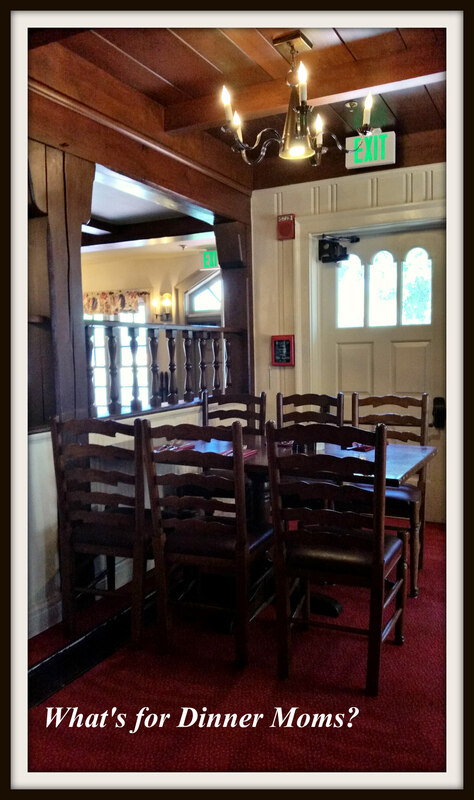 You can read the blog post of that visit to Liberty Tree Tavern here (click for link to post). The food has changed some and you can see the pictures in that post to compare. I thought maybe it was my memory because we sometimes remember things in brighter light than what it was truly like but when I went back and looked at the pictures of the visit with my daughter I noticed there was a change. Nothing that stands out drastically as different but enough that I would rethink this restaurant next time. 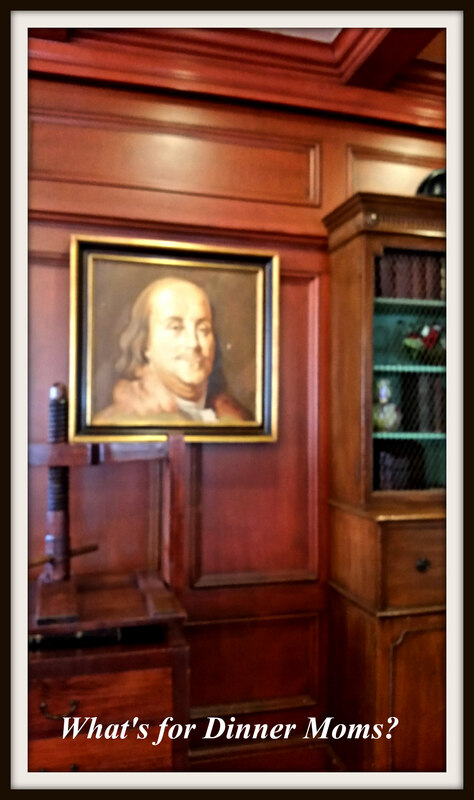 We were seated in the Benjamin Franklin room which didn’t feel as crowded as some of the other rooms. 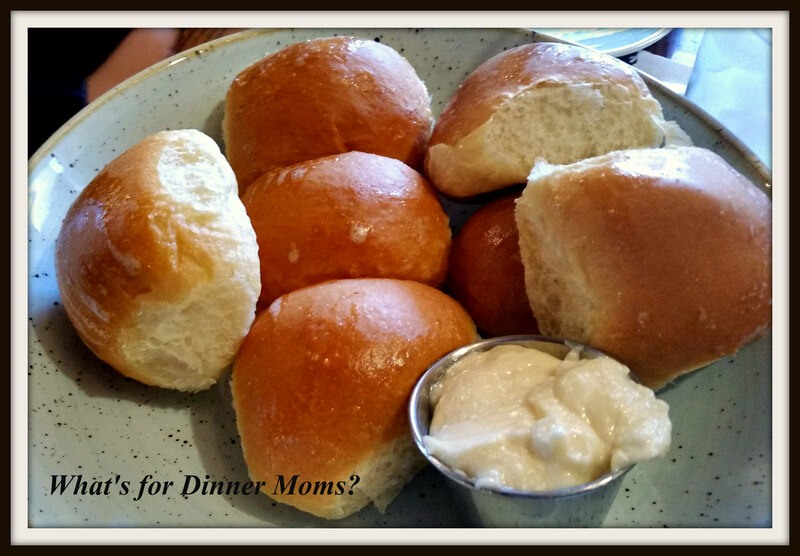 After taking our drink orders the waiter brought us warm rolls with regular butter and honey butter. They were just as delicious as I remember. Next the salad arrived. This is where I start to notice a change. The lettuce in the salad is now mostly iceberg lettuce with a few darker spinach leaves thrown in. Last time it was dark greens that looked amazing and tasted good. This just looked almost sad when he delivered it to our table. Our sides arrived next. They were all good but in much smaller portions than what I remember. We had refills on everything. Here is another one of the changes. The corn was “good” but last time the corn was roasted and had far more stuff in it other than the corn. 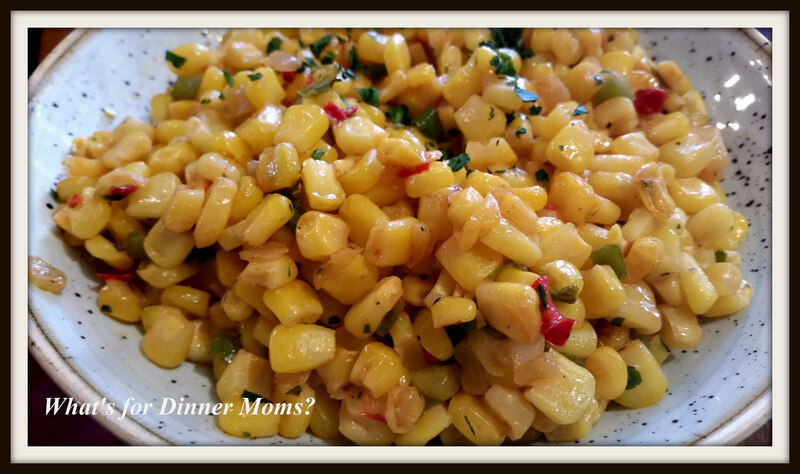 This was okay but I missed the flavors in the corn that was previously served. 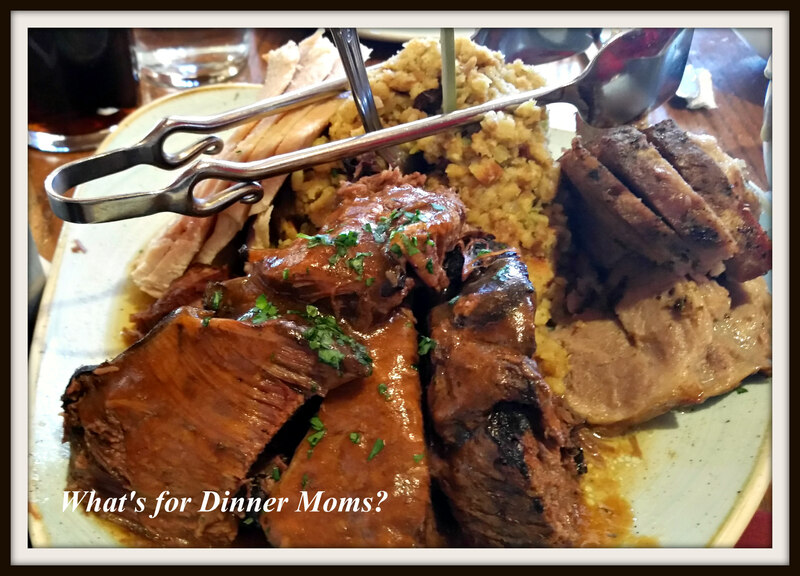 We knew ahead of time that they had changed the beef back to the pot roast which my family actually likes. The turkey was the hit of the day. After eating quite a bit of beef on our trip the turkey was a refreshing change. 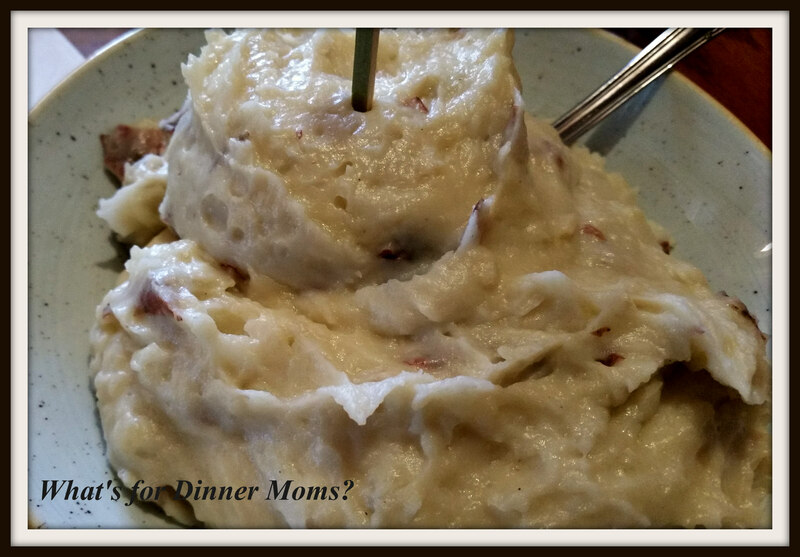 The stuffing was mostly forgettable and there were no green beans on the menu as in the past. 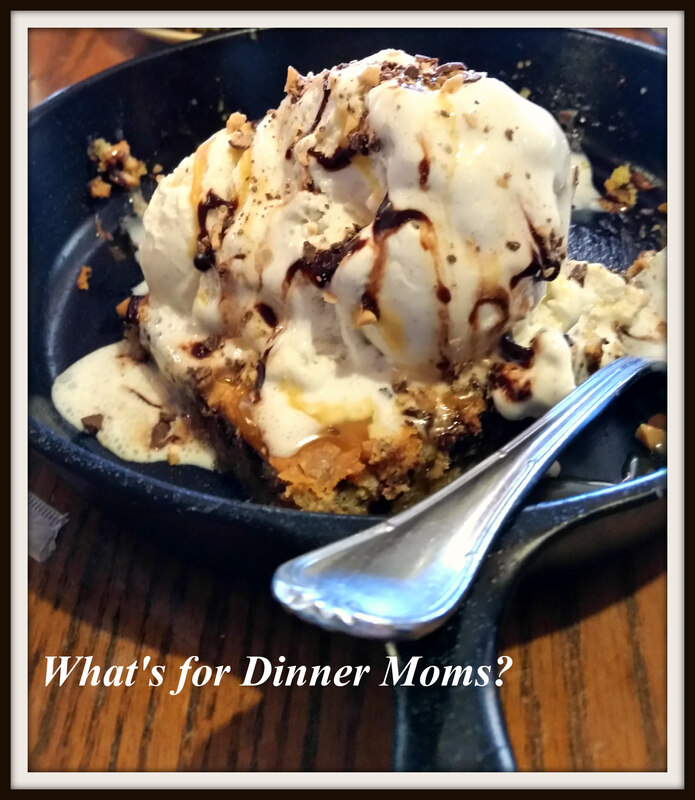 The dessert was an Ooey Gooey Toffee Cake which is hot chocolate chip toffee cookie in a skillet with vanilla ice cream, chocolate sauce and caramel sauce. It was really good but so heavy at the end of our meal. The four of us only ate about half of it. We are huge dessert fans too. The meal was good. 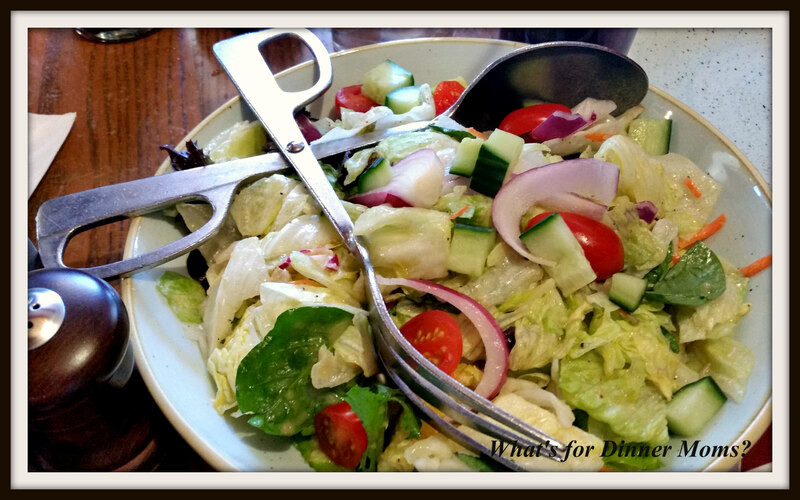 I wish they would bring back the greens in the salad, the roasted corn and green beans to the meal. They just gave the meal a bit more flair and made it a bit more special than ordinary. You can see the pictures between our last visit about 18 months prior to this visit and make up your mind for yourself before making your Advanced Dining Reservation (ADR) to help make up your mind on whether or not to make the reservation. This restaurant is one table service credit on the Disney Dining Plan. My dad took me there as a kid because they served apple butter and he loved apple butter. Is that still on their menu? I haven’t been to Disney since 1999. There is a honey butter now. I am not sure if they offer apple butter if requested.